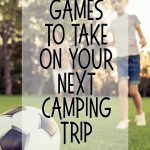 This list has been a long time in the making but it’s also been a labour of love! 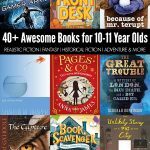 There are so many talented Australian authors and gathering together a list of books that I have seen my girls grow to love (and classes full of children as well!) has made me a little nostalgic, if I am to be perfectly honest. 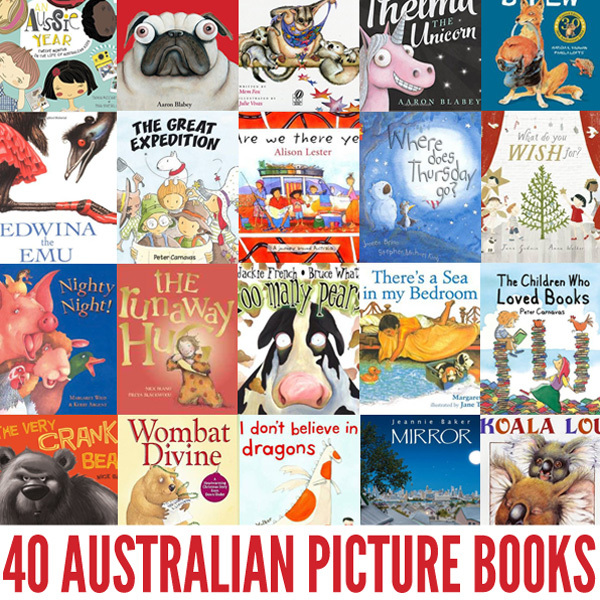 So these are our favourites, well 40 of our Australian picture book favourites (there are many more on our shelves!) Some are newly published, others have stood the test of time. Some are very obviously Australian with unquestionably Australian themes, settings and characters, others not quite so obviously so! Either way, there is much to love and we hope you enjoy this list as much as we have enjoyed reading these very special pages…over and over again! Possum Magic by Mem Fox: Grandma Poss uses her bush magic to make Hush invisible but when Hush wishes to see herself again, the two possums make their way across Australia to find the magic food that will make Hush visible once more. Wombat Stew by Marcia Vaughan: A dingo catches a wombat and begins to make wombat stew but he receives some rather unusual cooking suggestions from the other bush animals, unaware that they are protecting their friend wombat. Are We There Yet? A Journey Around Australia by Alison Lester: Join Grace and her family on a three month trip around the diverse environment of Australia. My Farm by Alison Lester: A child’s eye view of a year on an Australian farm, a memorable year, as it’s the year the narrator receives a palomino pony. Magic Beach by Alison Lester: Combining realistic and fantasy images of beach life, anything can happen at the Magic Beach! Diary of a Wombat by Jackie French: A funny look into the daily life of a very Australian animal! 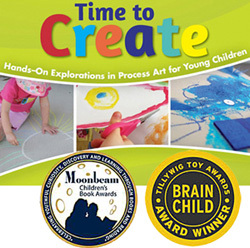 The books in the wombat series are brief, humorous and very entertaining! Josephine Wants to Dance by Jackie French: Josephine loves to dance. She dreams of wearing a pink tutu and silk ballet shoes. But everyone reminds her that kangaroos don’t dance—they hop! But on the day of the ballet performance, Josephine may just be able to make her dream come true. Too Many Pears by Jackie French: Pamela the cow loves pears – and will do just about anything to get them! How will the family ever get to eat a pear again!?? Mirror by Jeannie Baker: This innovative picture book follows a day in the life of two boys and their families: one in the city of Sydney, Australia and one in a North African village. Window by Jeannie Baker: Illustrated with amazing collages, Window shows the effects of the passage of time on our environment. With each page a boy grows and the scene outside his window changes. Pig the Pug by Aaron Blabey: Pig is a greedy and selfish pug who learns the hard (and very humorous) way that being selfish has consequences! Thelma the Unicorn by Aaron Blabey: Thelma the pony dreams of being a unicorn but when her dream becomes a reality, life is not quite as she expected. A fabulously fun story about learning to love yourself. 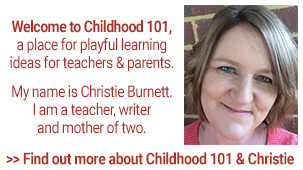 An Aussie Year: Twelve Months in the Life of Australian Kids by Tania McCartney: 5 Australian children representing the multicultural blend of our country share their lives at play, at school and at home, and all parts of Australia. The Great Expedition by Peter Carnavas: A gang of young explorers are charged with a dangerous mission – to travel across wild country to deliver a valuable parcel. Paralleling the story of the famous expedition of Burke & Wills, The Great Expedition is told with great drama and suspense and a lot of fun. The Children Who Loved Books by Peter Carnavas: Angus and Lucy love books. They have hundreds of them. Then one day, all the books are taken away, and Angus and Lucy discover they need books more than they ever imagined. Amy & Louis by Libby Gleeson: Amy and Louis are next door neighbours and the best of friends until Amy’s family moves half a world away, and Louis sets out to find a way for them to maintain their special bond. Banjo and Ruby Red by Libby Gleeson: Banjo the farm dog and Ruby Red the chicken never see eye to eye until Ruby Red falls ill and everything changes. Edward the Emu by Sheena Knowles: When Edward the Emu tires of life as an emu he decides to try out the lifestyles of other animals in the zoo! Ultimately, Edward discovers that being an emu really is the best thing for Edward after all. The Very Cranky Bear by Nick Bland: Four animal friends try all sorts of methods to cheer up a very cranky bear. We love all of the books in the Bear series by Nick Bland! Why I Love Australia by Bronwyn Bancroft: A celebration of the beautiful landscapes of Australia told through simple prose and stunning indigenous illustrations. Kangaroo and Crocodile by Bronwyn Bancroft: Not so much a story book but an visually stunning introduction to Australian animals for the youngest readers. Animalia by Graeme Base: An alphabet book like no other, celebrating with fabulously detailed illustrations and wonderful alliteration. The Eleventh Hour by Graeme Base: A picture book mystery like no other, perfect for school aged children. 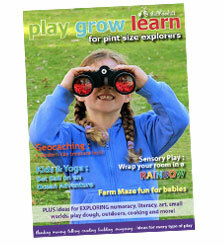 We are big fans of all of Graeme Base’s work, read more about his books and matching activities here. Millie, Jack and the Dancing Cat by Stephen Michael King: This might be my all time favourite picture book by an Australian author. It’s about learning to love what makes you uniquely you. Silver Buttons by Bob Graham: One moment in time, the exact moment Jodie’s baby brother takes his first step, is explored right across a city. 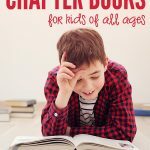 Chatterbox by Margaret Wild: When will Max’s baby sister talk? No matter how much they encourage her, Daisy won’t say a word. Until one day everything changes! Grug by Ted Prior: Once the top of a Burrawang tree fell to the ground and became…Grug! I admit I do not understand the allure of the Grug series but my girl’s have both enjoyed a deep love of Grug, as have hundreds of other Australian children! Big Rain Coming by Katrina Germein: Everyone is waiting for the rain to come, as storm clouds gather over the outback. Meet Captain Cook by Rae Murdie: A picture book about Captain Cook, the first European to discover the eastern coast of Australia. Along with his crew on the HMS Endeavour, Cook set out from England to look for signs of the great southern land known as Terra Australis in 1788. I Don’t Believe in Dragons by Anna Walker: Everyone in Miss May’s class believes in dragons – except Jack. Until he sees one himself! John Brown, Rose and the Midnight Cat by Jenny Wagner: Rose and her sheepdog, John Brown, are a happy pair until the Midnight Cat appears and jealous John Brown refuses to take it in. There’s a Sea in my Bedroom by Margaret Wild: David is afraid of the sea. Until one day he finds a conch shell at the beach and takes it home – and he hears the sea trapped inside. Nighty Night! by Margaret Wild: It’s bedtime on the farm, but the baby animals aren’t ready to go to sleep, in fact none of them are in their own beds! Will the baby animals ever say night night?!! Wombat Divine by Mem Fox: Wombat has always dreamed of being in the Nativity play. Now he is old enough to audition but will their be a part for Wombat?? A fabulous addition to your Christmas book collection. Where is the Green Sheep? 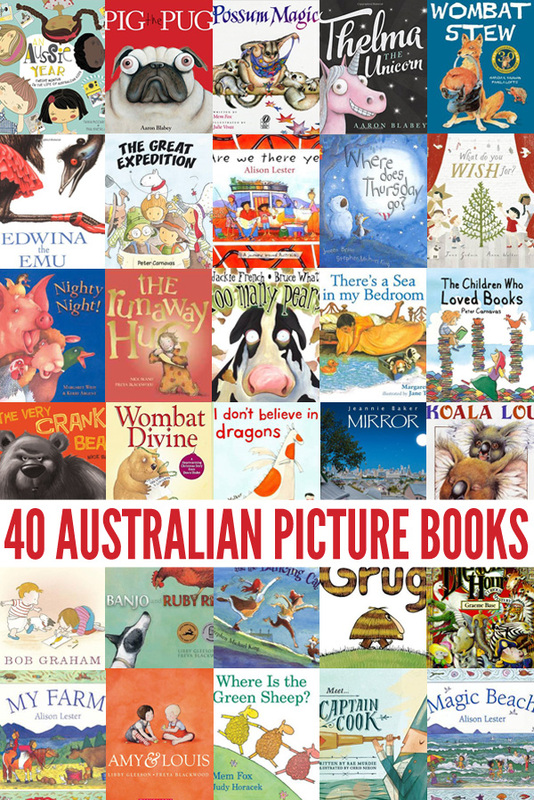 by Mem Fox: Our all time favourite bedtime book, I can recite this one by heart! There are red sheep and blue sheep, wind sheep and wave sheep, scared sheep and brave sheep, but where is the green sheep? What Do You Wish For? by Jane Godwin: What is Ruby’s wish? All of the children are writing down their Christmas wishes and Ruby reflects on all of the things that make Christmas special. Where Does Thursday Go? by Janeen Brian: Thursday is Splodge’s birthday and he wishes it would never end. He sets off on a mission to find the answer to the question, Where does Thursday go before Friday comes? 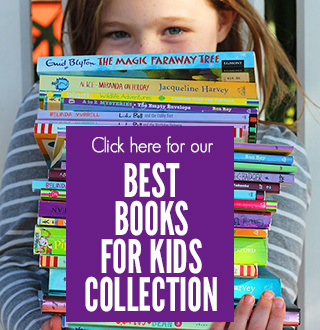 Of course, picture books are not just for younger children, many of these stories are much loved by my eight year old. Each title is linked to a store page where you can find reviews and age recommendations for those you might not be personally familiar with. These are affiliate links. Enjoy! But why have you not included Leigh Hobbs? Choose anyone!